CafePress brings your passions to life with the perfect item for every occasion. With thousands of designs to choose from, you are certain to find the unique item you've been seeking. 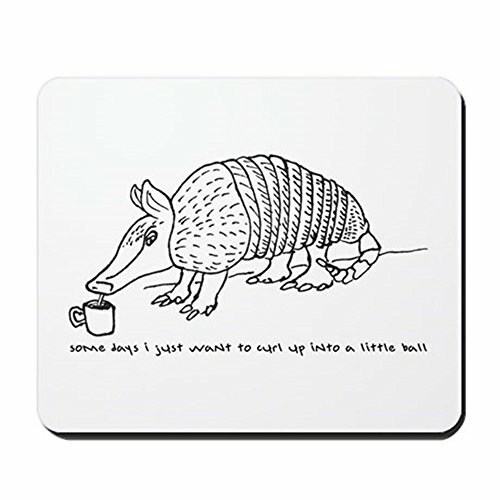 Personalize your office space with a fun mousepad. This quality non-slip mousepad with rubber backing not only looks great, but also protects your desktop from scratching. The durable top surface is professionally printed with the unique or funny design, and is optical friendly for improved tracking as a gaming mouse pad or for precision work. This mousepad makes a great Boss' Day gift, gift for a co-worker, or a gift for anyone who spends their day at the computer. With CafePress, your satisfaction is always our promise...buy with confidence, as we offer easy returns and exchanges and a 100% money back guarantee.